The right light plays an essential role in the overall look of a well-designed room. 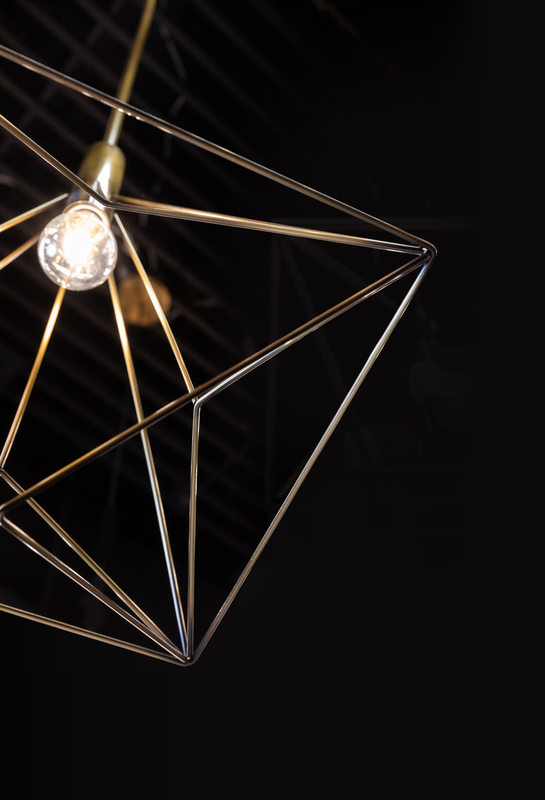 Whether you are remodeling, building new or just refreshing your space, light fixtures are an easy way to change things up. We checked in with the specialists at ADL Kitchen and Bath Gallery to see what’s new in Baton Rouge lighting. 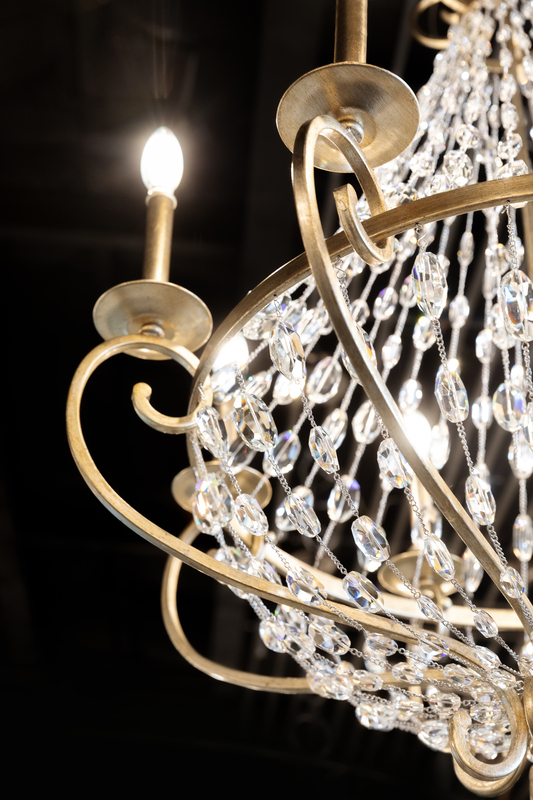 Because lighting is such a personal decision, ADL’s showroom is full of options and styles from traditional to contemporary. For over 35 years, ADL has been a partner to homeowners, contractors, builders and kitchen designers in South Louisiana and eastern Mississippi—there to listen and help find the perfect solution for every project. 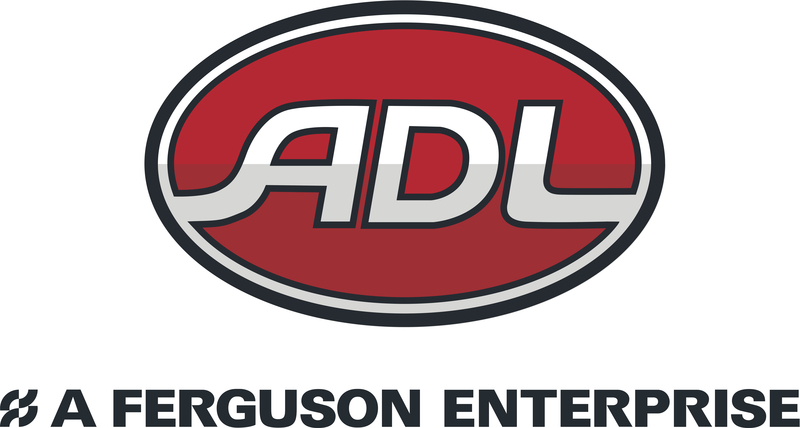 Because of their acquisition by Ferguson, ADL, formerly Appliance Distributors of Louisiana, and its original owners now carry lighting and plumbing at great prices with the same personal ADL service. The showroom on Pecue Lane is illuminated with lighting options and open to the public. Visit the showroom or adlappliances.com for inspiration and to find a new way to light your space.